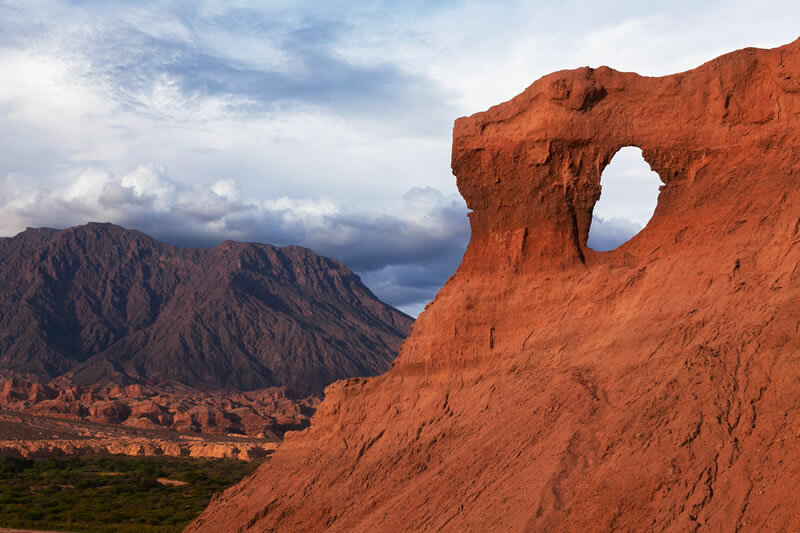 Visit us and discover a unique place to enjoy fine wines, magnificent landscapes, and the peace and quiet that only Viñas de Cafayate-Wine Resort can offer. 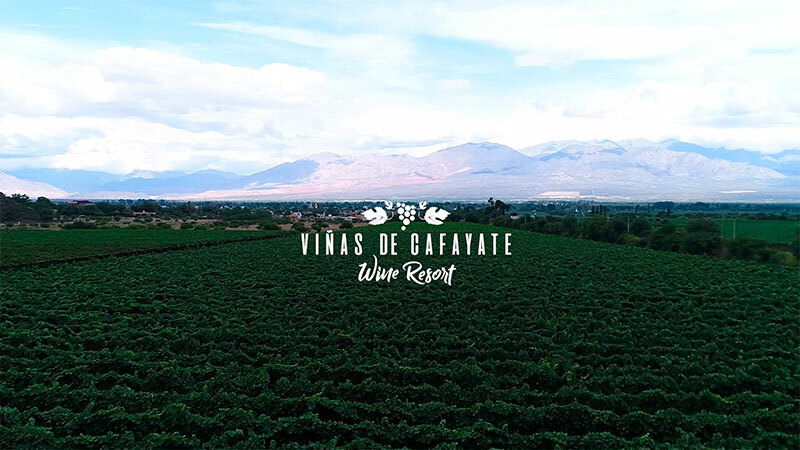 Viñas de Cafayate Wine Resort has 22 double, triple and single rooms with king, twin or queen size beds.Rest & Relax in our exclusive and confortable rooms. 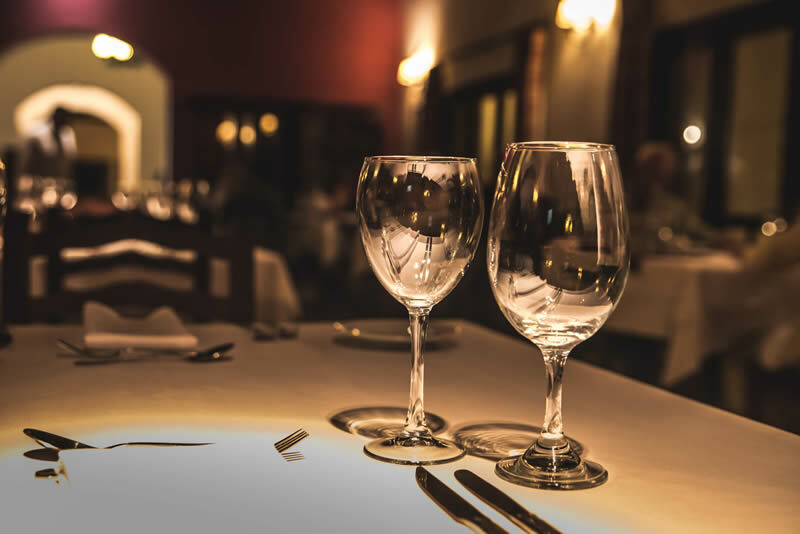 Restaurant and Wines. The restaurant is open to hotel guests and the general public. 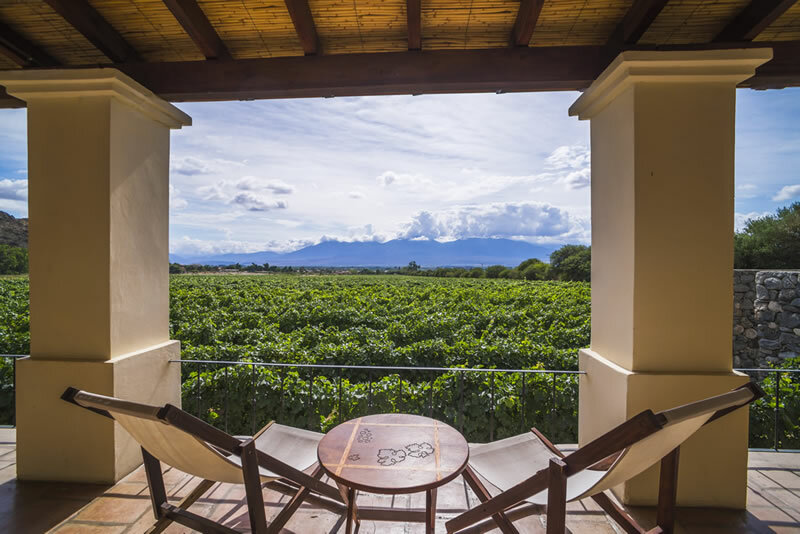 Wine-tastings in important wineries of Cafayate, ranging from the traditional and prestigious to small luxury wineries and premium wineries.